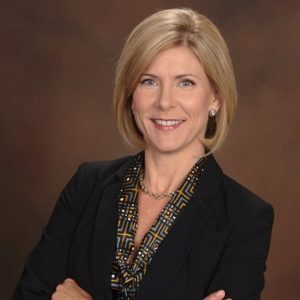 Karen Mondshine is National Director of Personal Risk Operations at USI Insurance Services, LLC., where she is responsible for driving operational best practices and fundamental process improvement across the Personal Risk Services insurance operations. In this role, Karen coordinates with national and regional practice and operational leaders to drive USI Personal Risk client services and value proposition enterprise wide. Karen brings over 30 years of insurance industry experience working with successful individuals and families, providing recommendations and risk management solutions to protect the things they worry about most. Karen has been a licensed Property and Casualty Insurance agent since 1985, holds designations of Certified Insurance Counselor, Property Management Professional, and Chartered Private Risk and Insurance Advisor.